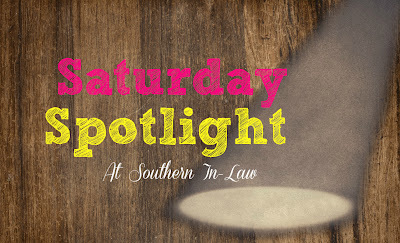 Southern In Law: Saturday Spotlight: Aribar Gluten Free Snack Bars! 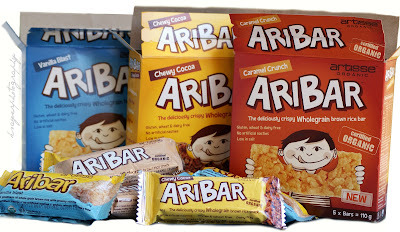 Saturday Spotlight: Aribar Gluten Free Snack Bars! Yay! It's the weekend! After a very busy week of work, I am very happily taking the weekend off! This week I have some yummy treats to share with you that I've already been told by quite a few readers that they're a must have! Hi Sammy, Maria and Lisa! 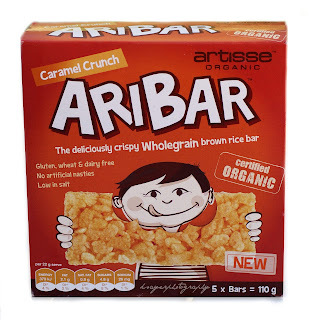 The Caramel Crunch Aribars are the newest flavour. 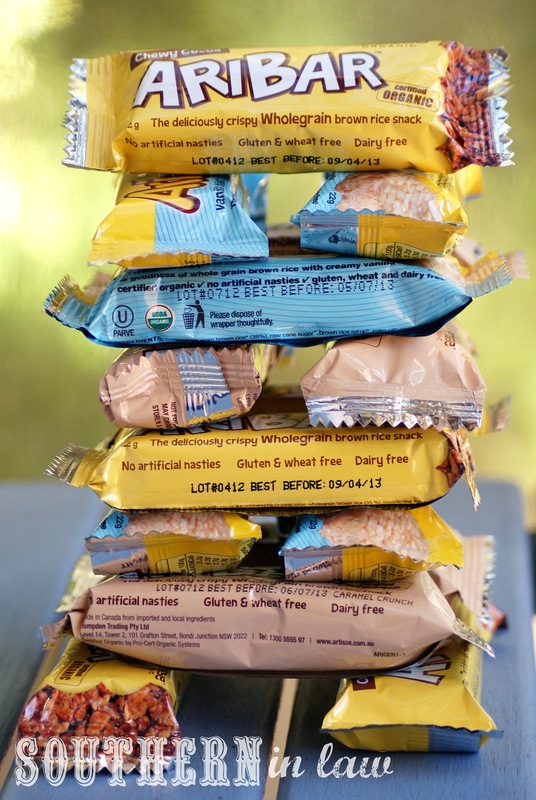 It's not often you find caramel flavoured treats that are gluten free, but these bars certainly make up for the disappointment! 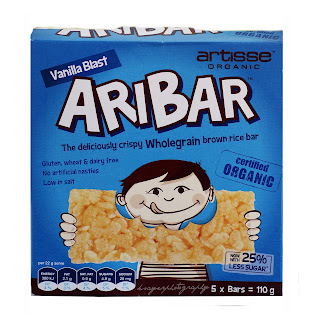 My favourite thing about the Aribars is that they're not too sweet! I can't handle foods that are too sweet so these are perfect - and don't give me that awful cheek aching feeling followed by a huge sugar crash! 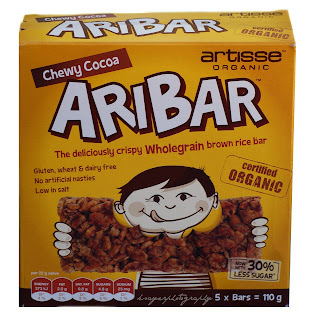 The Chewy Cocoa Aribars are quite possibly my favourite. What can I say? I'm a chocolate loving girl! 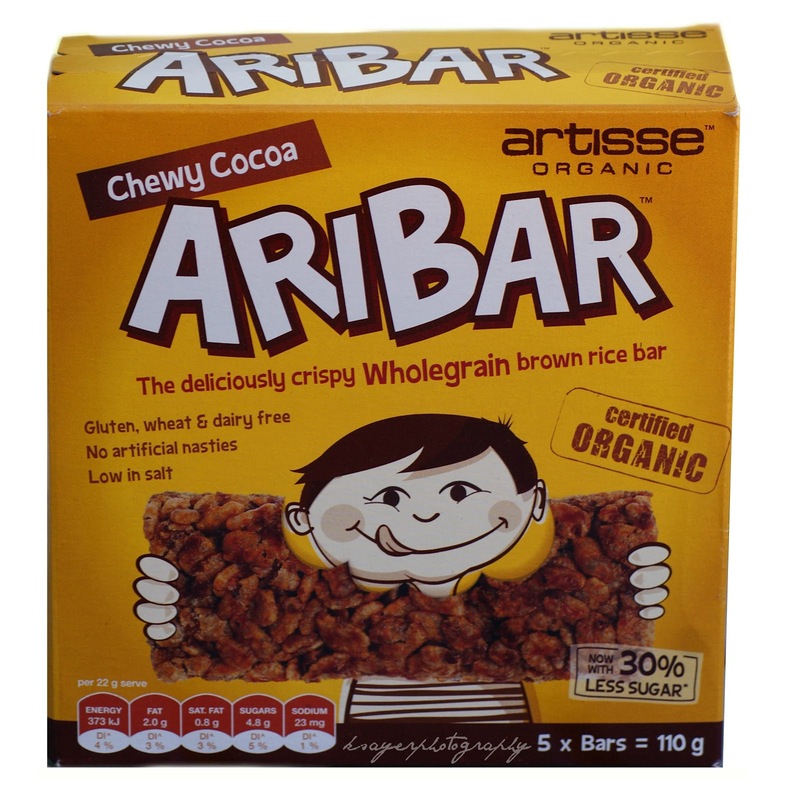 They're crisp and crunchy with a delicious cocoa flavour and are a hit with both kids and parents! 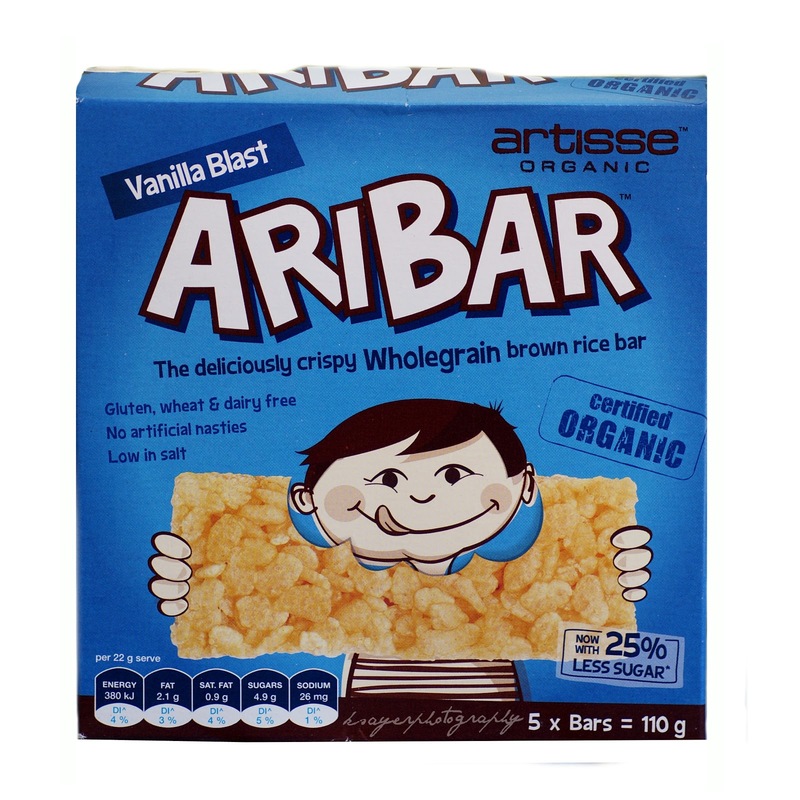 To me, Vanilla Blast Aribars are a far greater version of your typical Rice Krispie Treat or LCMs bar. They won't give you a huge sugar spike and sickening sugar crash and they won't make your teeth hurt from all of the sugar. These bars have the perfect amount of vanilla flavour and were a huge hit with everyone I shared them with - especially my vanilla loving friends. 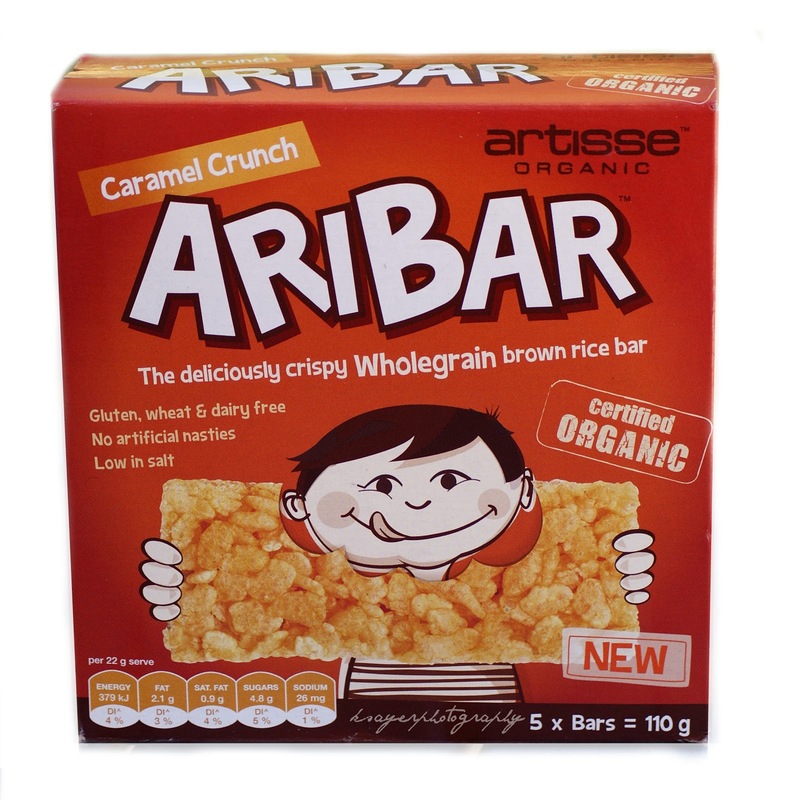 Aribars are the perfect fun treat for kids that Mums and Dads (and Grandparents and Nannies - for that matter) will love too. They're readily available at Coles, Woolworths, Franklins, IGA, Harris Farm Market, Thomas Dux and Health Food stores across the country and are perfect for everyone - whether you have food intolerances and allergies or not. Aribars would be an excellent halloween or anytime party food - or even for the little trick or treaters who can't enjoy what everyone else can! They can also easily be kept on hand for when friends with food issues come around! So tell me, what's your pick - Caramel, Chocolate or Vanilla? Like I said, I'm totally a chocolate girl!